Downtown in Business recently hosted the launch event of the latest version of world class HR software oneHR. Fifty business leaders from across the Northern Powerhouse joined the oneHR team and the software developers from Manchester agency ANS at city hotel the Renaissance for a sneak preview of the newest incarnation of oneHR. The software has been designed to intelligently and intuitively resolve HR issues, and manages administrative tasks relating to leave, absence, performance management and much more. 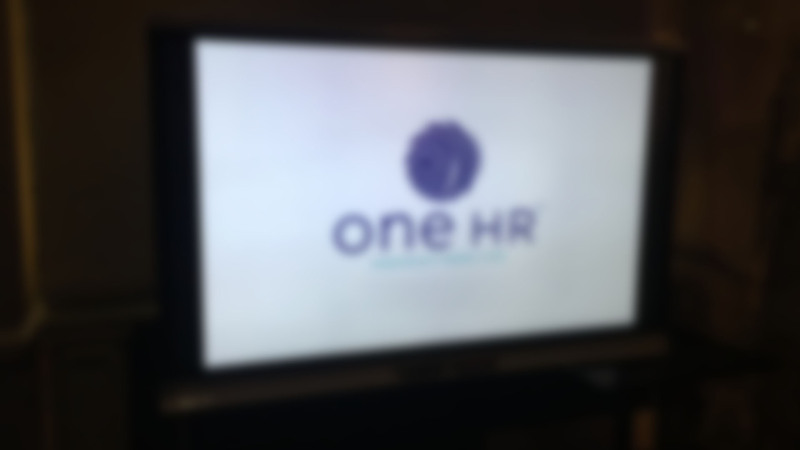 Speaking at the launch of the newest edition of the software, Victoria Brown, Managing Director of oneHR Software said; “My ambition was to build a world class HR system that is sophisticated, but comes at an affordable price too. I launched version one of the product 2 years ago. Since then, I have been working with customers to find out how we could make the system better – more bespoke, more accessible, easier to navigate and offering an increased range of tools that will be invaluable for HR departments and HR practitioners. “Using technology and modern techniques in an area of a business that can often be seen as ‘traditional’ is a challenge for some. However, if you embrace technology and this easy-to-use system, it will make your business more efficient, save you money, reduce human error and make you more proactive rather than reactive.